After attending Manchester University and the Guildhall School of Music in London, (studying the violin with Peter Cropper, Krzystof Smietana) Nia cut her teeth playing on numerous singles and albums. Nia’s work included not only featuring on various albums, but also television appearances on shows such as ‘Later With Jools Holland’, working with artists such as Del Amitri, Kylie Minogue, Timber Sticks and Beth Orton. 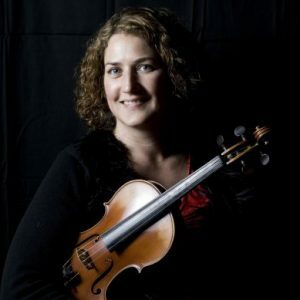 After returning to Manchester from London Nia has played with various orchestras, including returning to her Welsh roots to regularly lead the National Chamber Orchestra of Wales. Recently Nia had continued doing similar work in Manchester to the projects she’d enjoyed in London, such as playing on a track by the Manchester band Flawed.